The Skewing Overhead takes the best of the Standard Overhead and adds some new features that increases both yield and production over the Standard Overhead. 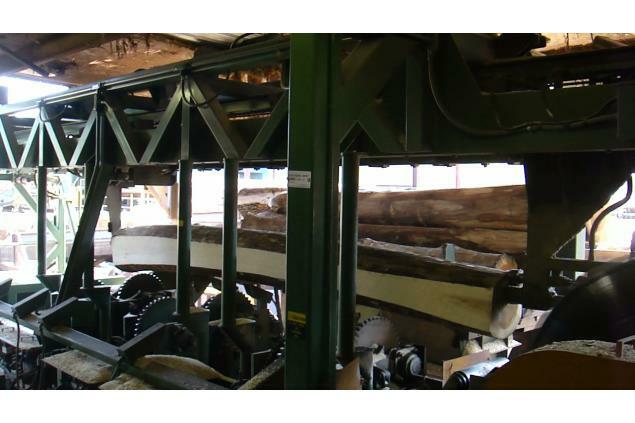 Different variations of this machine can handle logs as small as 3 feet up to 20 feet long, depending on the customer’s specifications. 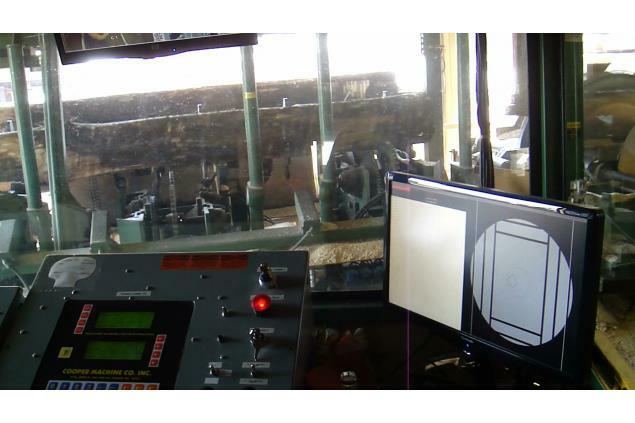 Like our Standard Overheads, these machines are designed and built to run a long time with little maintenance, and with just one man needed to operate the machine. We do this to save you money. This machine comes standard with skewing log turners that are able to skew up to 3" left/right. 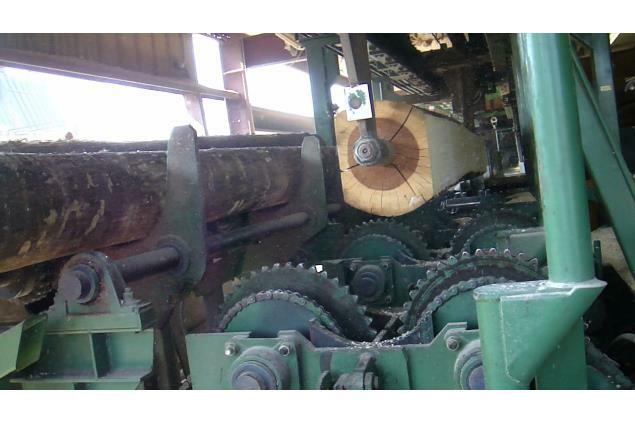 This allows the Overhead to create two equal faces to increase yield on marginal logs and reduce the amount of boards to be edged. The modification to a rear pivot dog lift allows for increased production.